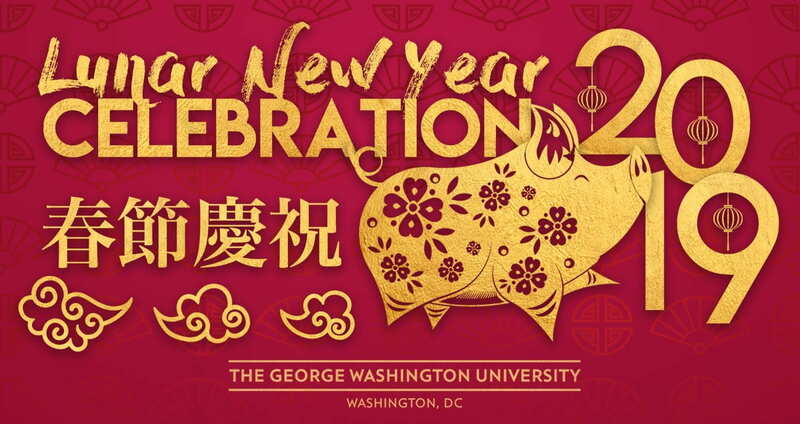 You are cordially invited to celebrate the Year of the Pig with the GW community. This will be a wonderful opportunity to socialize and network with students, faculty, and community members with an interest in East Asia. 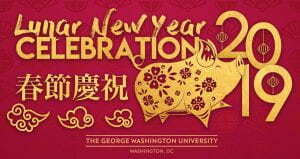 Please join us for delicous food and entertaining student performances, as well as the lucky raffle for special prizes! Many thanks to the following departments for their sponsorship.